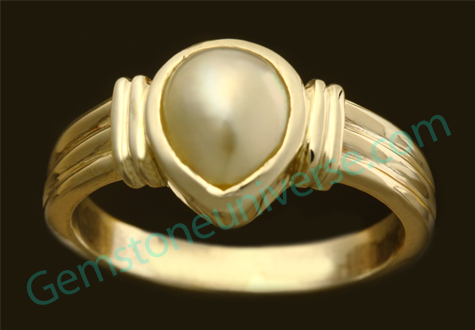 You are here: Home / Jyotish Gemstones and Talismans / Sensational Natural Pearl ring! 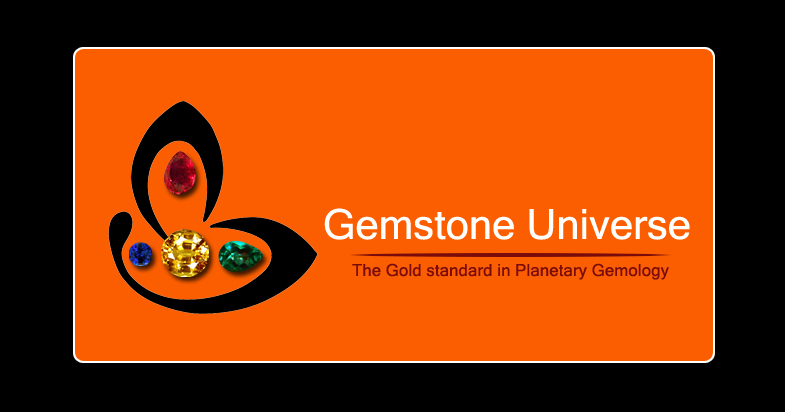 Admire the miracle and beauty of Natural Gemstones. Again, a must view Planetary Ring!